A “branched” or “ramified” covering space is much like a plain covering space, only that over suitable subspaces, such as isolated points, in the base space – called the branch points or ramification points – sheets of the covering may merge, hence that the group of cover automorphisms has fixed points here. Dually branching is reflected in rings of functions by ramification of ideals. 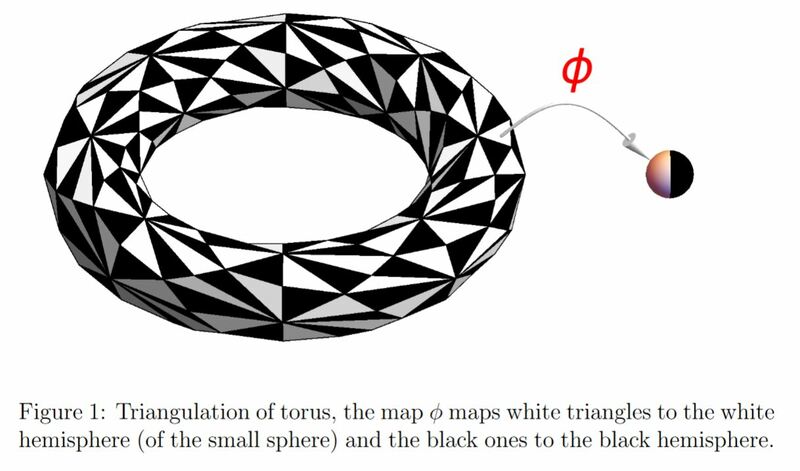 Every nn-dimensional PL manifold admits a branched covering of the n-sphere (Alexander 20). By the Riemann existence theorem, every connected compact Riemann surface admits the structure of a branched cover by a holomorphic function to the Riemann sphere. See there at branched cover of the Riemann sphere. For 3-manifolds branched covering the 3-sphere see (Montesinos 74). All PL 4-manifolds are simple branched covers of the 4-sphere (Piergallini 95, Iori-Piergallini 02). Last revised on January 6, 2019 at 15:44:58. See the history of this page for a list of all contributions to it.